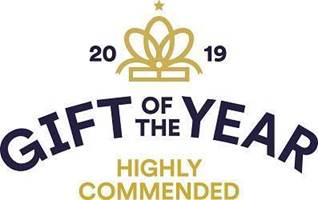 History Heroes family card games are delighted to have been awarded a Highly Commended in the 2019 Gift of the Year, Children’s Gift category. 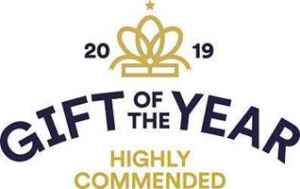 It’s a real honour to have been selected from the hundreds of nominees. You can see details at the Gift of the Year website. 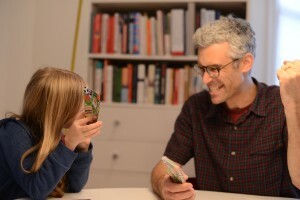 If you are familiar with History Heroes, you will know that it’s a family card games for all ages. It’s entertaining and fun and brings a new understanding of the men, women and children who have shaped the world around us. 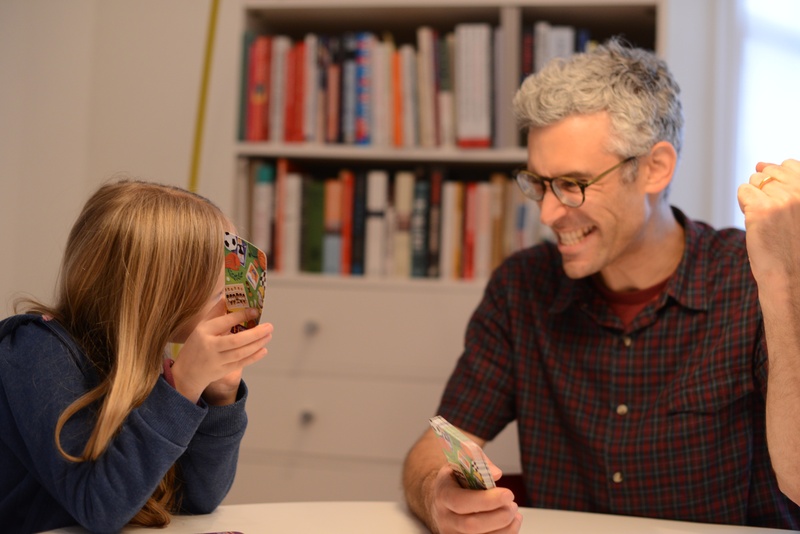 History Heroes’ award-winning, pocket sized family card games deliver 1000 years of history in each small box and detail 40 of the greatest characters in each theme. The aim of the games is simple: win a game by winning the cards and win the cards by learning and knowing the facts. This film, shot at the recent London Toy Fair (video to be embedded) should give you a good idea of how to play a History Heroes game. There are now 11 History Heroes’ games: Children, Explorers, Inventors, Kings & Queens, London, Scientists, Space, Sports Heroes , Women, World War I and World War II. 4 of the games: SPACE, LONDON, SCIENTISTS and INVENTORS have been officially endorsed by the Science Museum, London. 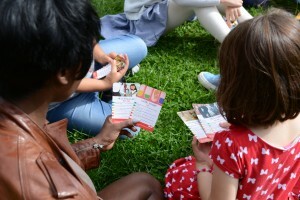 Each of our family card games comprises 40 Heroes with a beautiful image, 6 facts and a joker fact about each character. The facts range in difficulty from green, easiest, to red, most difficult so adults and children can play together and learn more about these amazing people too. You can make the game a gentle voyage of discovery for all or a viciously competitive quiz game by choosing different levels of facts from the cards. You can also make the game a level playing field by making it easier for some and harder for others. The games are the perfect way of having a bit of fun together and all learning along the way: play on a rainy day, at the beach, in the car or while waiting for your pizza in the restaurant. Wherever you play, a History Heroes game is a cracking family card game for children and their adults from 8 to 108!